Sometimes the thought of planning a funeral seems too difficult for those who've suffered a loss. We're here to help lighten your burden and remind you of the true value a ceremony can hold for you and your family. Coping with a loss is never easy, and services are an essential part of the recovery process. A Funeral service provides those who are grieving with a supportive environment in which they can begin to find closure, say goodbye, and come to terms with the loss. Gathering with friends and family gives everyone the opportunity to connect, share memories, offer words of sympathy, and create a lasting network of comfort and support as they start the journey toward healing and peace. No matter the setting, style, or direction you choose, our professional staff are honored to assist you in creating a service that reflects your loved one's unique life journey. Immediate Burial means that your loved one's physical remains will be buried or entombed without a public service or gathering. Visitation (also called a "viewing", "wake" or "calling hours") allows family and friends to gather in a room with the departed loved one (in an open or closed casket) and gives everyone the opportunity to say goodbye and offer their support and sympathy to the bereaved. Funeral or Memorial Services can take place at a funeral home, in a church or even at your home. The service is a ceremony which serves to celebrate, honor, and remember the life of the deceased. Whether traditional or unique, both the visitation and the funeral service can be personalized to reflect the individuality of your loved one. For more information on personalization, visit our page on Celebrating Life. 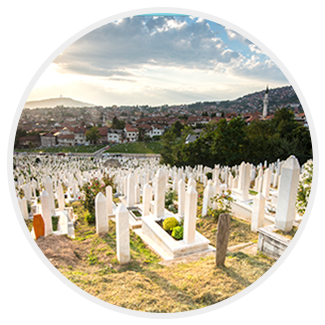 Graveside, Chapel, or Committal Services are held at the cemetery, and allow family and friends to be present as their loved one is transferred to his or her final disposition through ground burial. Interment means that you'll bury or entomb your loved one's cremated remains. This can be in the family plot, a memorial site, a cremation niche or urn garden, or in a variety of other indoor and outdoor locations. Ask our staff for a detailed list of interment possibilities. 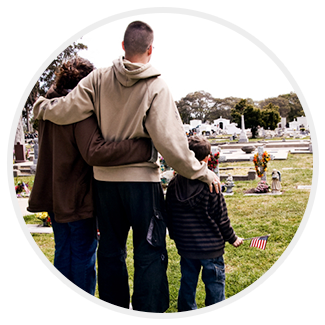 Graveside Services are similar to those celebrated alongside a traditional ground burial, in which loved ones are present at the burial of the cremated remains and honor the deceased through memorial prayers or other meaningful tributes. Scattering allows you to spread your loved one's cremated remains in a memorial garden, a cemetery, over water, or across any other meaningful site. You can also choose to scatter some of the cremated remains and retain the rest in an urn for internment or another form of disposition. 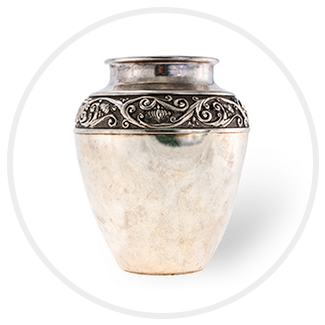 Placing cremated remains in multiple urns allows family members who are separated by distance to each feel the comfort of having their loved one's final resting place in a nearby location. We can help you use technology to bring together family and friends from all over the world in honor of a loved one who has passed. 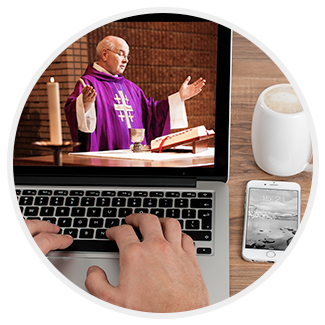 Webcasting you loved one's service gives those who are unable to travel the ability to see the service live or watch it later at their convenience. This is an especially meaningful solution for loved ones who are serving overseas and cannot attend the funeral in person.